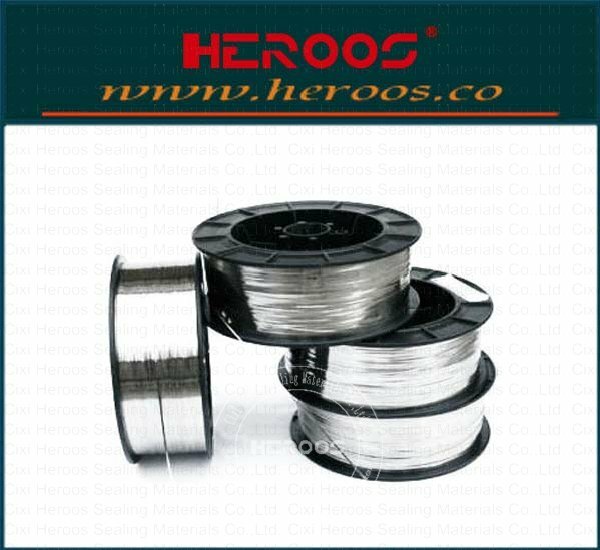 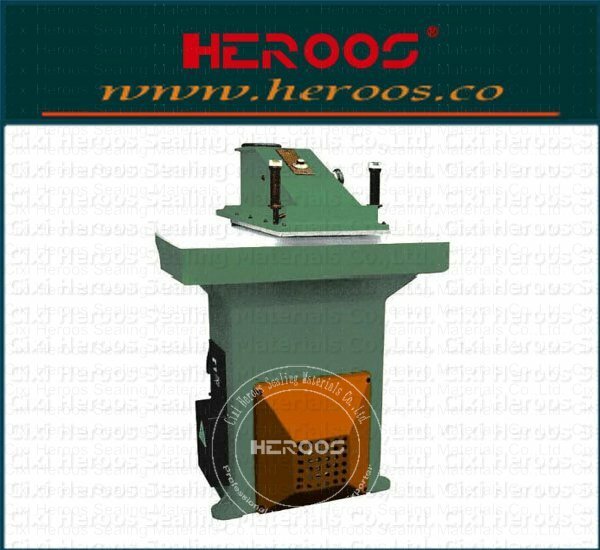 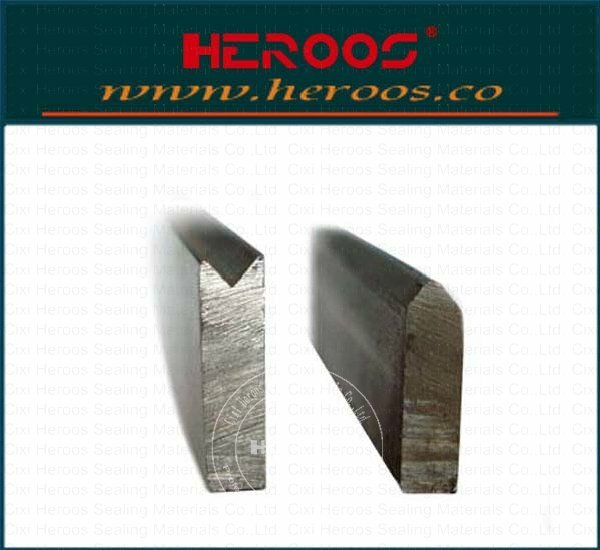 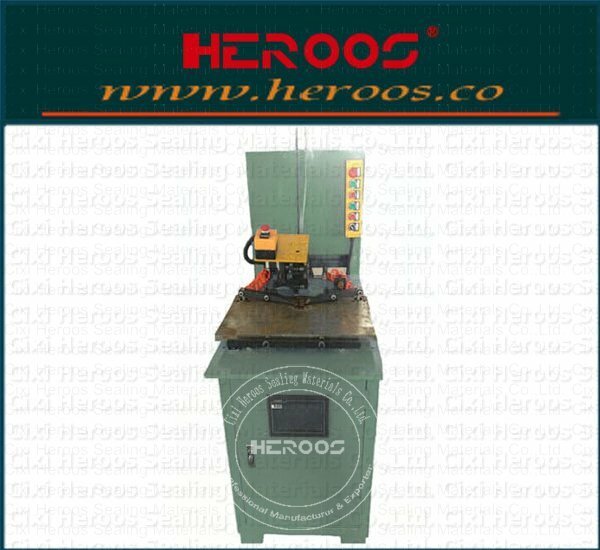 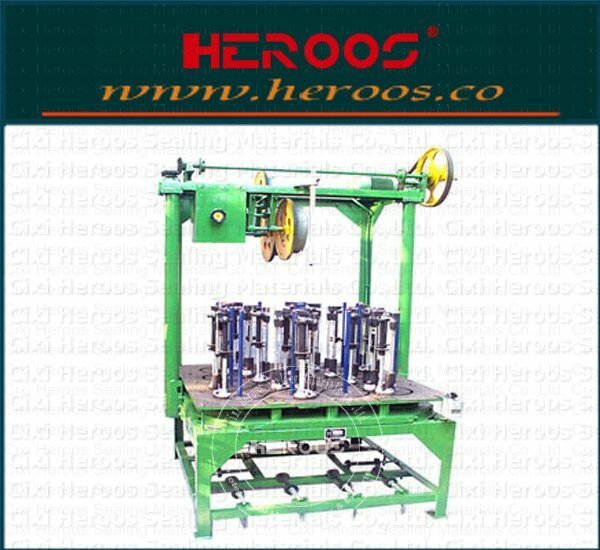 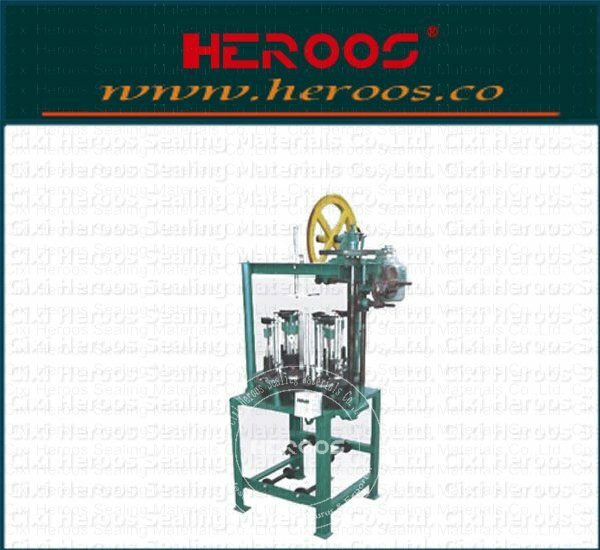 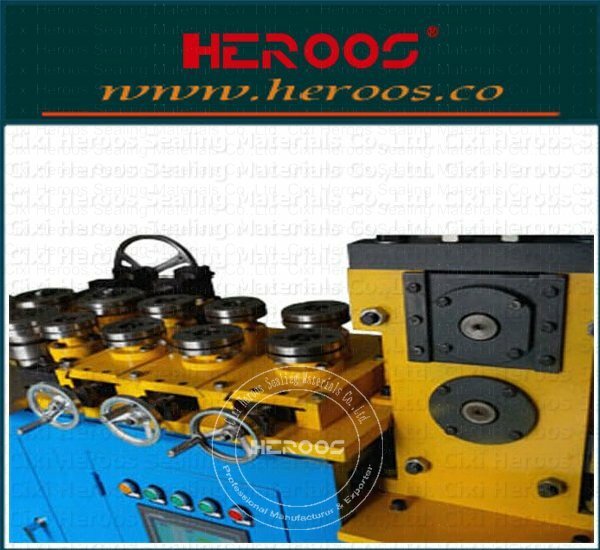 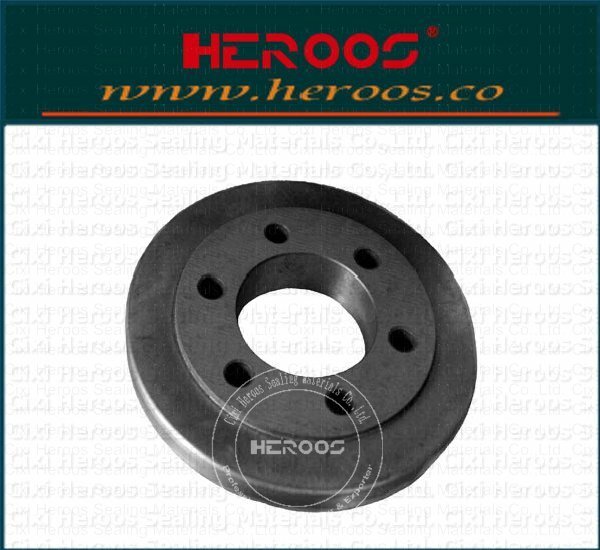 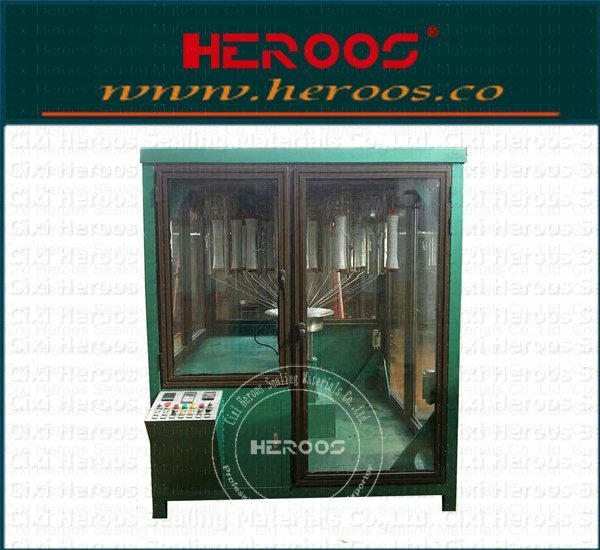 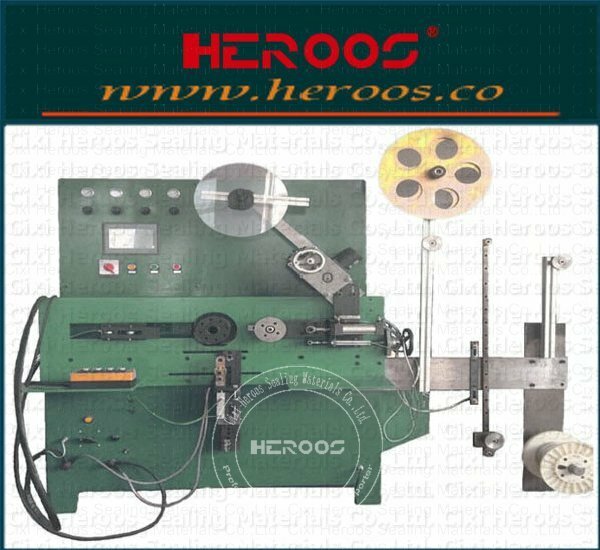 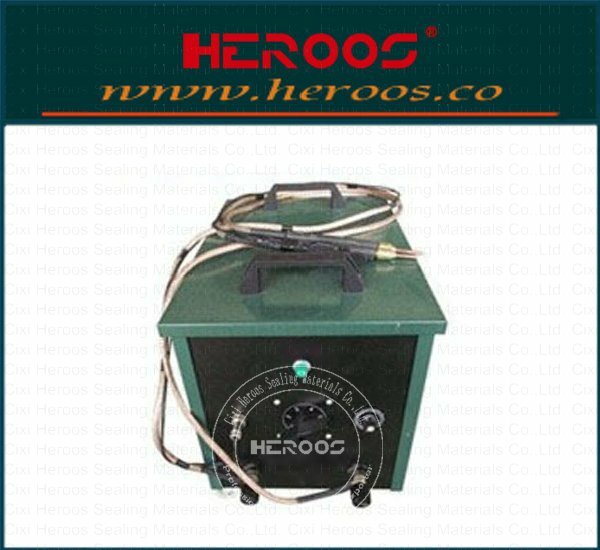 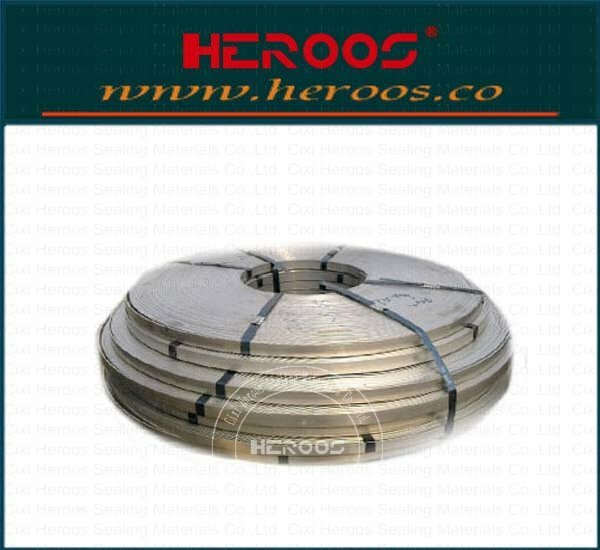 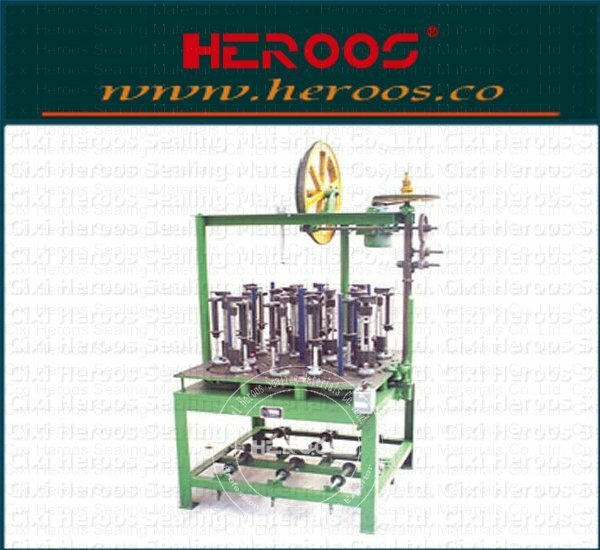 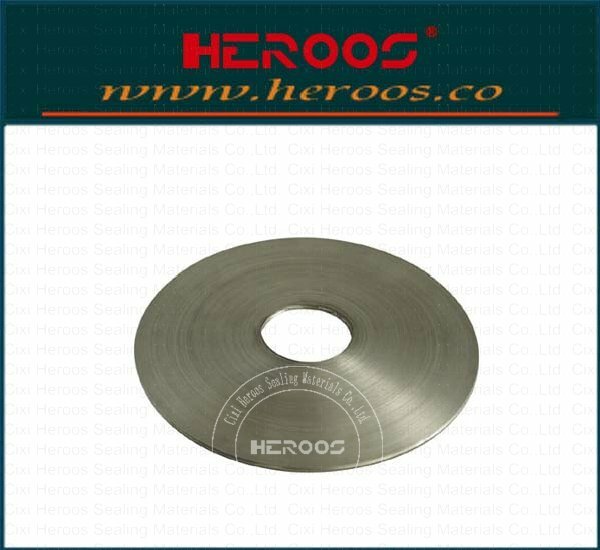 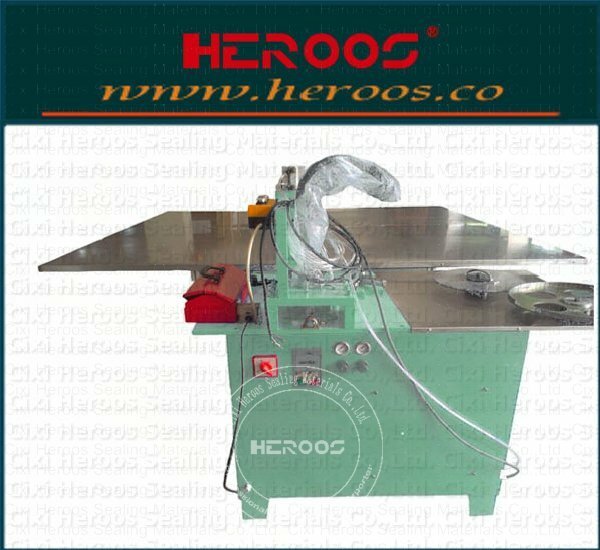 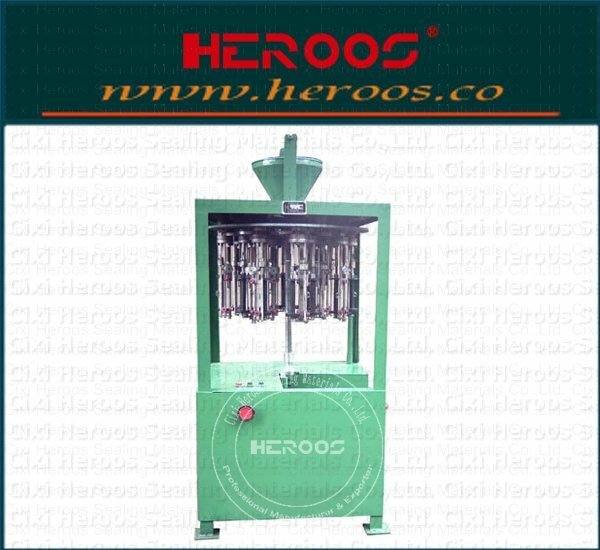 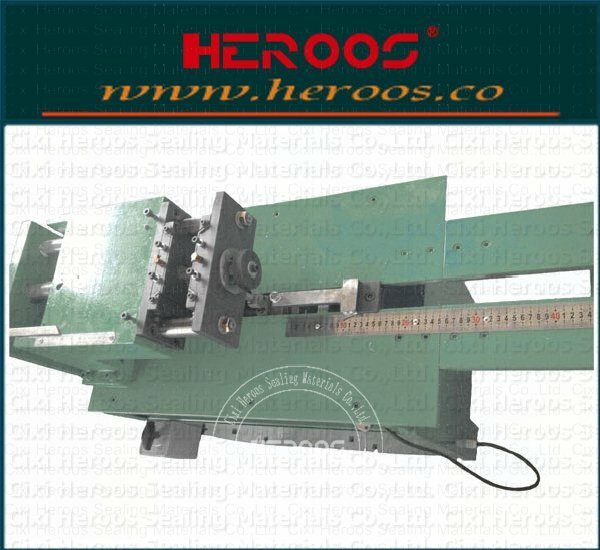 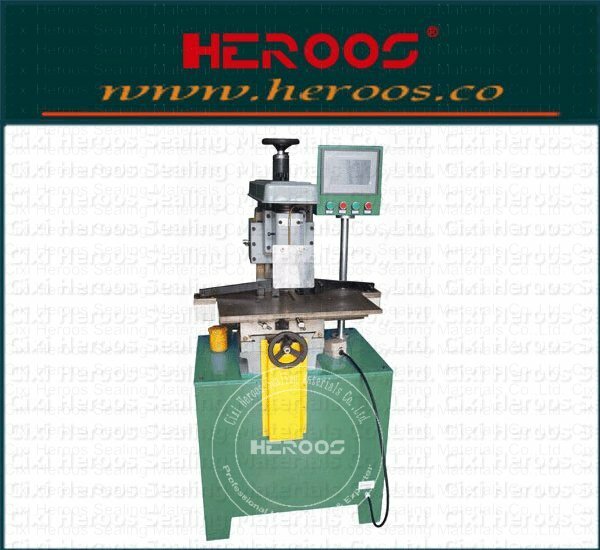 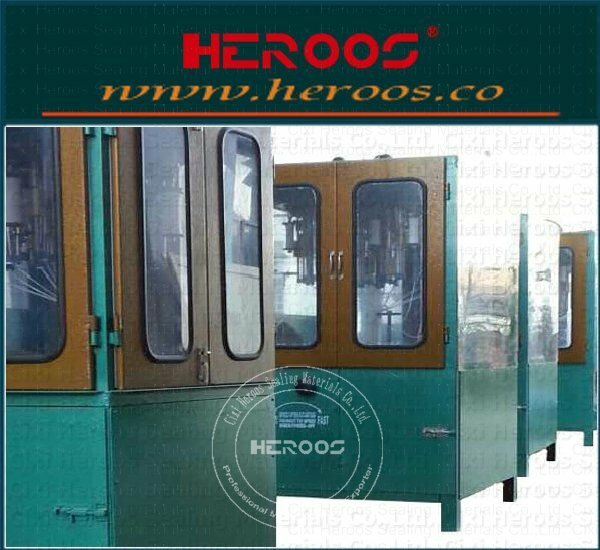 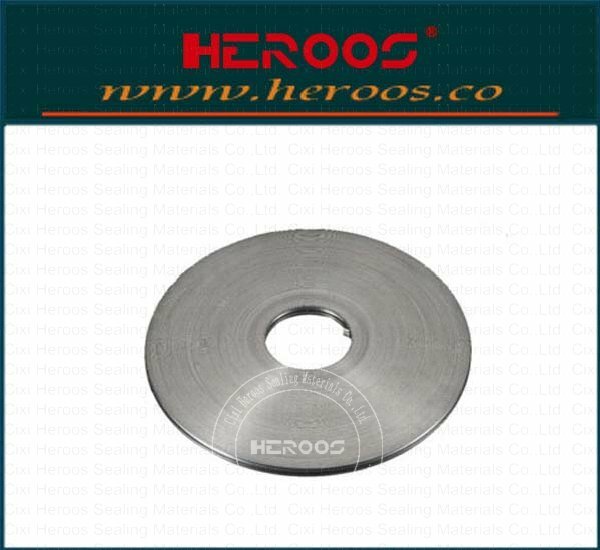 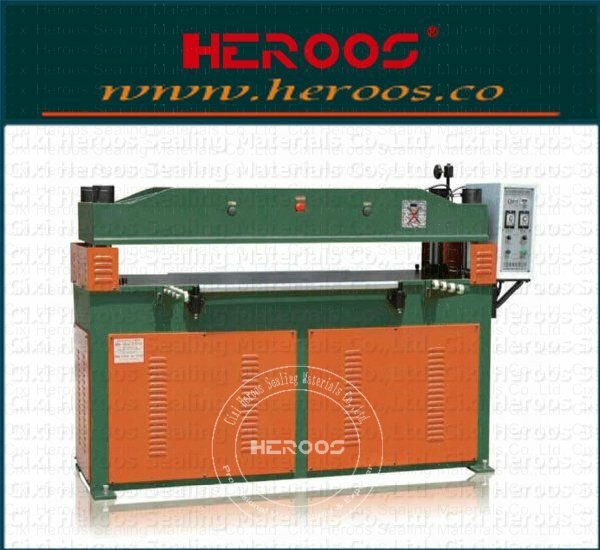 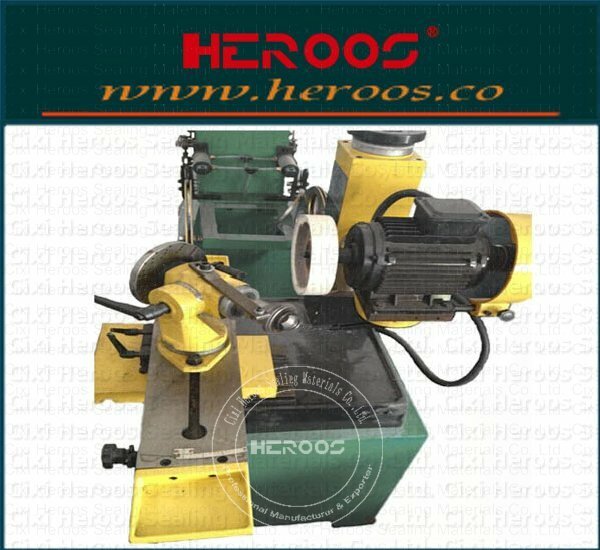 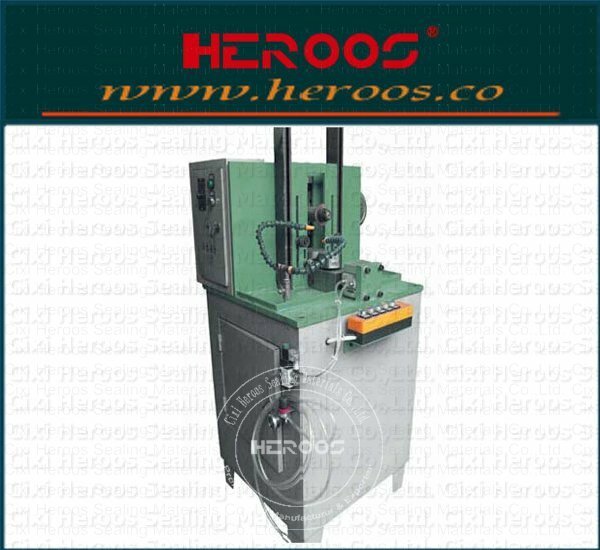 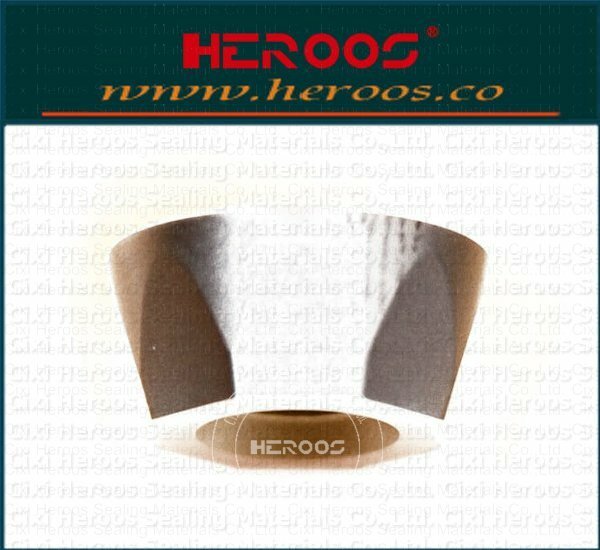 ﻿ Double Knives Cut Machine for Gaskets - Cixi Heroos Sealing Materials Co.,Ltd. 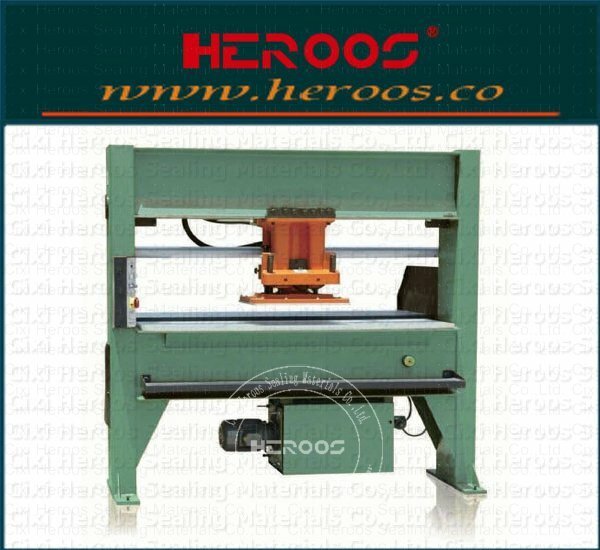 This machine is used for Φ20—Φ2000mm asbestos, rubber, composite plate, plate shear processing sprint. 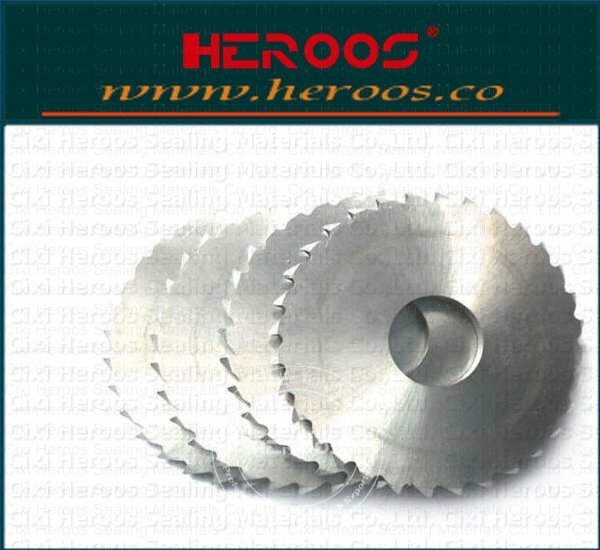 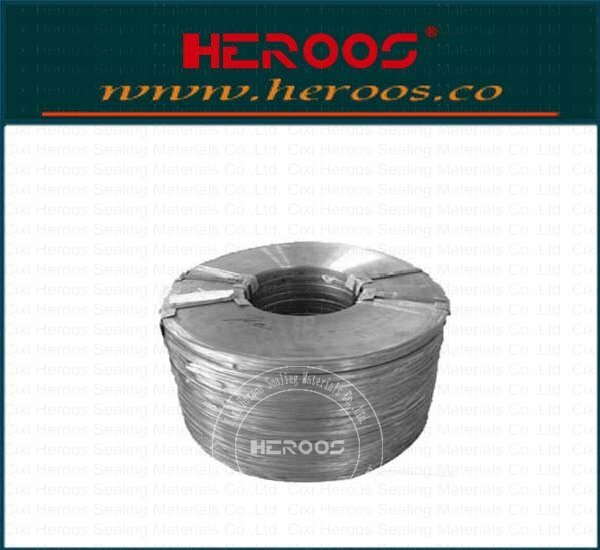 Bottom cutter adopts tungsten steel, the upper knife using high speed steel. 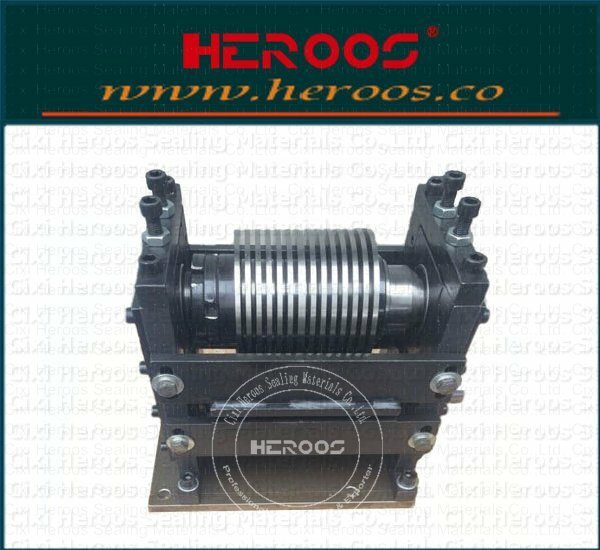 Driving device adopts an eccentric bearing design, reliable operation, low noise, easy maintenance.